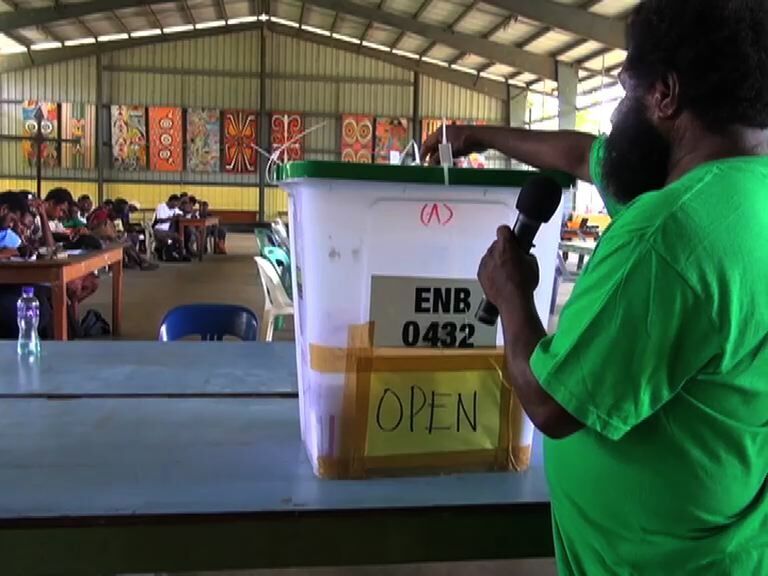 Over the past few weeks, the electoral office in Kokopo has seen an increase in the number of registration forms from intending candidates who want to contest the elections in the East New Britain Province. 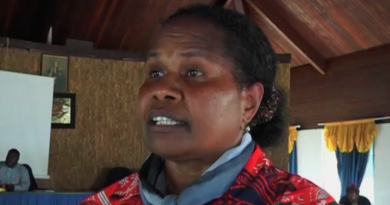 With only about two months remaining before the nominations are open, 15 intending candidates have indicated their interest to contest the regional seat; 11 for the Gazelle spot, 23 for Kokopo, 11 for Pomio’s, and six for Rabaul District. Returning Officer, Joab Voivoi, says those figures might change when the nominations opens in April. “We are finalizing the list. We are getting interest from intending candidates, mostly East New Britain people, who are living on other parts of the country,” Mr Voivoi said. 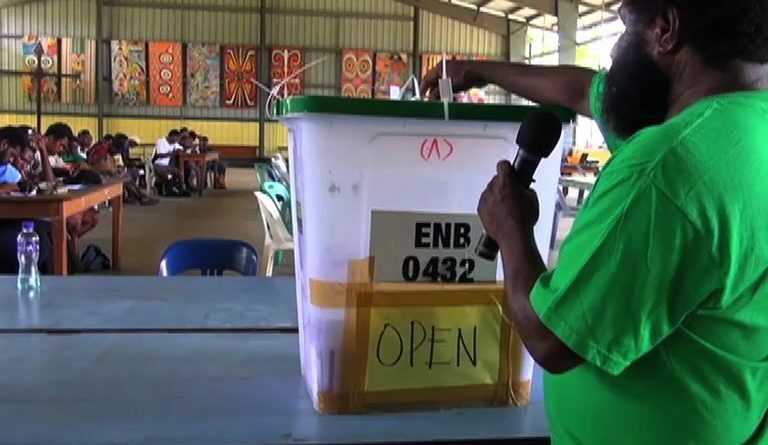 General Elections in East New Britain’s are usually peaceful, and orderly. It’s an advantage for election managers to spend less on security during, and after the election period. Meanwhile, Mr. Voivoi says the election preparations for the province are on schedule. “We are looking at a peaceful and orderly election this year. People tend to vote and then go home and only wait for the declaration of the winners,” Mr. Voivoi said. He said the common roll has been updated, and they are waiting the second phase to begin to confirm names of eligible voter in every Local Level Government ward. “Our only concern is to get the common roll right to avoid dispute by voters during the polling, and make sure every eligible voter casts their vote,” Mr. Voivoi said. A major election awareness is also expected to follow in the coming weeks to prepare the people for the polling, mostly in the ward levels. While the figures of intending candidates may have increased this election, the voters however still remain skeptical about service delivery. Each intending candidate will have their own election policy, most of them are expected to be centered around service delivery, and that is, good road infrastructure, education and health services for the people. 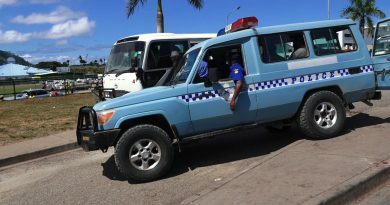 is EMTV's correspondent based in Kokopo, East New Britain. He has been with EMTV for four years covering social issues, crime, politics, development and business stories for news and documentary programs. 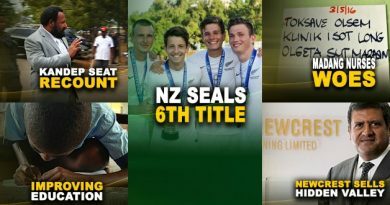 Edwin graduated from Divine Word University in 2013 with a Bachelor in Communication Arts and Journalism.